Mouseprice > Latest News > Blog > Uncategorized > What property can you get for £200,000? In a recent report, the Nationwide Building Society revealed the average UK home now costs almost £200,000 (or £196,829 to be precise). 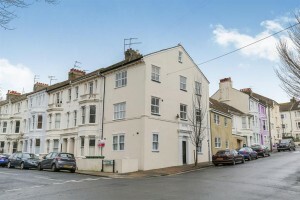 That means that house prices have risen by £8,383 on average in just one year. The rise doesn’t look like it’s going to stop either; house prices rose by 0.3 per cent between December 2015 and January 2016. So, just what can you get for your money? What does £200,000 get you in the UK property market? Let’s find out. Often described affectionately as ‘London by the sea’, Brighton has always been a popular location to live. Unsurprisingly, property here is on the expensive side. £200,000 could get you this spacious one-bed apartment with roof-top views. For the same amount in Ipswich, you could get yourself a three-bedroom semi-detached house, complete with off-road parking and an enclosed rear garden. £200,000 gets you more space in Suffolk. 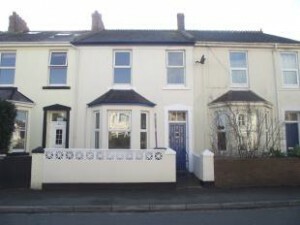 Moving into the West Country, you could pick up a terraced house complete with four bedrooms in Torquay for £200,000. 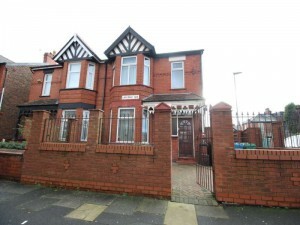 It might be older in style, but it would make a perfect family home. You won’t get much closer to London for £200,000. 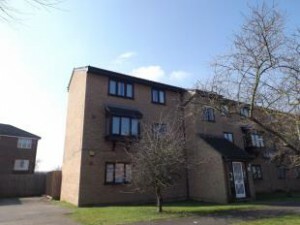 Here in Romford that amount of money will get you a well-presented first floor flat with one bedroom – ideal for first-time buyers or investors. 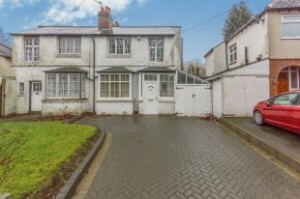 In a popular suburban area of Birmingham, £200,000 could land you a traditional semi-detached house with three bedrooms and two receptions. You’ll get a large driveway and garage to boot, plus local schools and amenities. You can get even more for your money here. 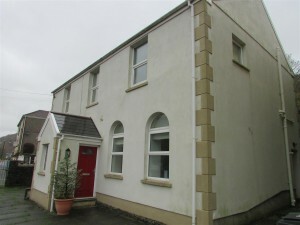 This property is a former vestry of a chapel in the village of Pontrhydyfen, between Swansea and Port Talbot, Wales. It’s in a picturesque location, and you’ll have three big bedrooms for the family. 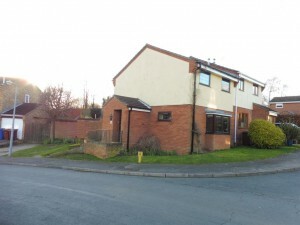 In the Northern Powerhouse of Manchester, £200,000 would allow you to purchase a well-presented three-bedroom semi-detached home, in a superb location within the city. With a modern kitchen, large rear garden and even a loft space, this is ready to be lived in right away. 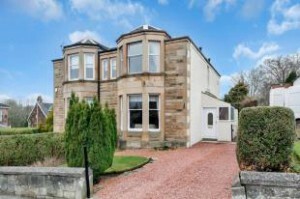 On the outskirts of Glasgow, you could pick up this delightful three-bedroom semi-detached home for £10,000 under budget. On the market for offers over £190,000, this amazing traditional property is in a highly sought-after area, and boasts two large reception rooms and a stunning garden. Whatever your budget, you’re sure to find the ideal home for you with Mouseprice. Start browsing our properties for sale today.